Looking for the best interior designers in the UK? Take a look at our selection! 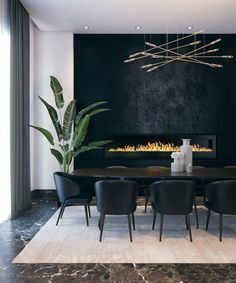 Whether you are looking for the best interior designer or are just a design enthusiast reading this for curiosity you will love our selection. No matter what your style is, these names are renowned in the industry and always deserve to be highlighted. See the rest of the list, with many great names as well, in Country & Town House. Here are the designers you need to know! 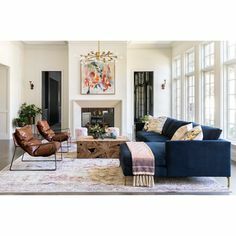 Fiona’s signature style is a mix of neutral palettes, texture and glam details, such as antiques, vibrant accessories and different surfaces. The interior designer, that started off at Kelly Hoppen, established her own firm in 2006 and has taken on many projects since then! Based in London and in Surrey, the interior design firm is specialized in styling houses in the property sector. 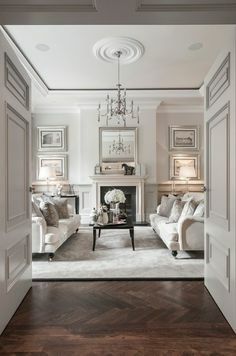 Their signature style is grey and cream with splashes of color and glamour with dramatic touches. They are big fans of big crystal chandeliers. 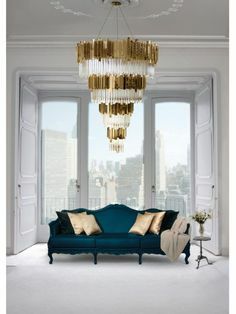 Art Deco pieces and all customed pieces that add character and make an interior pop. Probably one of the most influential interior designers in the UK in our days. 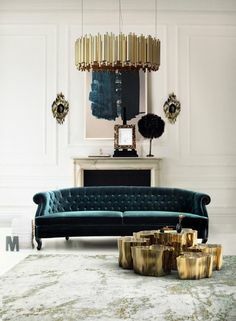 With clients like the Beckhams and Gwyneth Paltrow, the designer has a signature style that is both simple and opulent. Robert Angell set up his own firm eight years ago and has since then been establishing his place in the interior design world. With a signature style that consists of textured, colorful and bright interiors Angell designs every aspect about an interior creating harmony and balance. 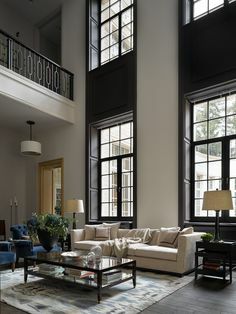 His style s both modern and timeless and the designer has many commercial projects in his portfolio. An icon in the British interior design scene. Nina Campbell has been in business for over 50 years and her portfolio includes a vast variety of projects, from Rome to a German Hotel. This coming September Nina is releasing a new book and we can’t wait to read all her case studies.